Gumleaf Essentials scent cakes are available in 5 unique essential oil blends, with a natural soy wax base. 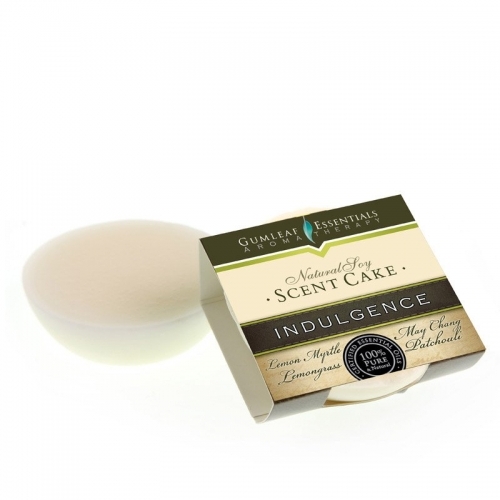 These scent cakes last for up to 20 hours and can be conveniently used in an oil burner or wax warmer with no need to add water. Scented with only essential oils that have been stringently tested and certified as 100% pure & natural.